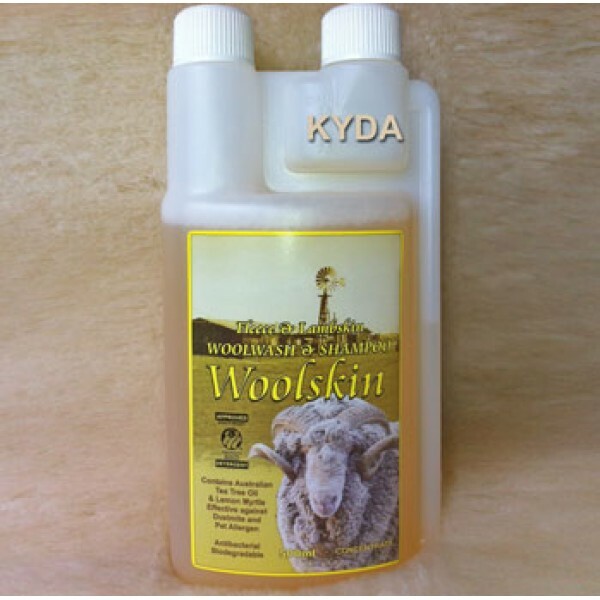 Woolskin Sheepskin Shampoo 250ml , Fleece and Lambswool Shampoo. 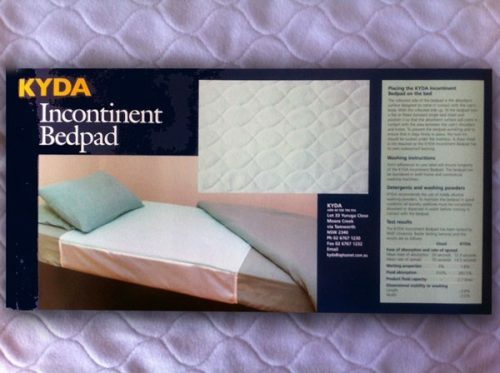 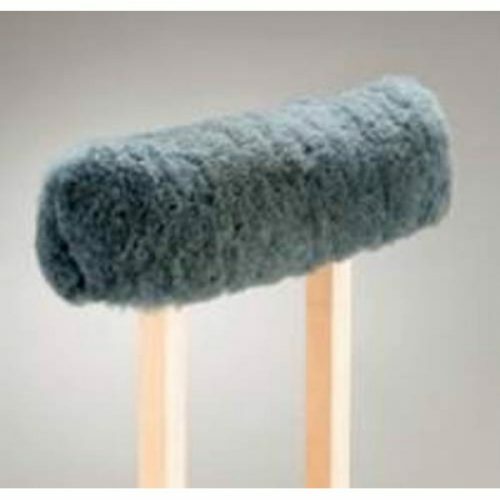 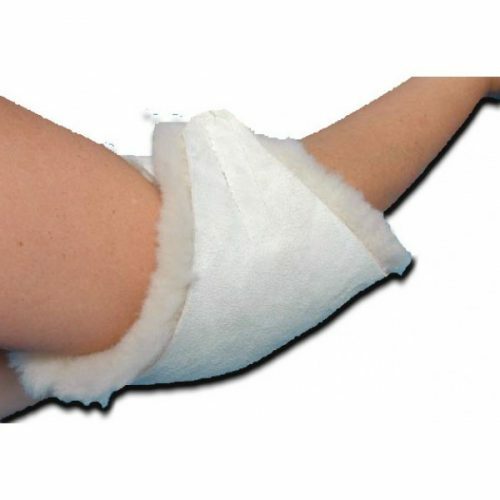 Woolskin Woolwash is specially formulated for Hi Temp sheepskin, so as not to dry out the leatherside. 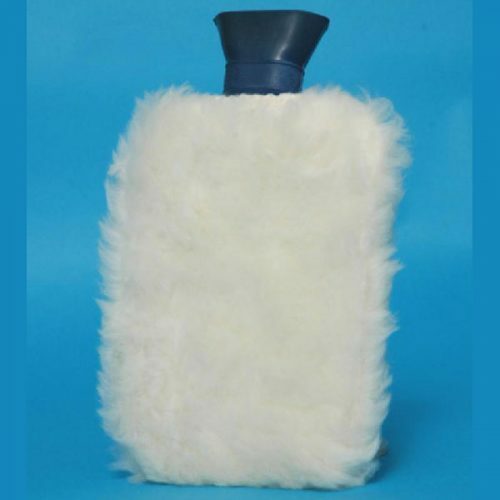 Woolskin Woolwash contains tea tree oil and can also replace the oil content to some sheepskins that have dried out over time.